The hotel is easily accessible by car. Use Google Maps, for instance, to plan you route. Our address: Oosteinderweg 248, 1432 BB Aalsmeer, the Netherlands. From Amsterdam Schiphol Airport you can make use of bus 300 to Amstelveen bus station, from there you change to line 171 to Aalsmeer. The bus stop closest to the hotel is called Machineweg. You can easily plan your trip to the Blue Mansion Hotel on 9292.nl. 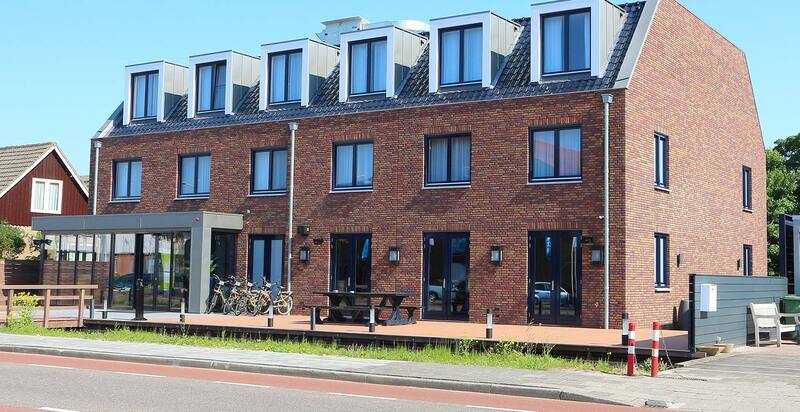 Our address: Oosteinderweg 248, 1432 BB Aalsmeer, the Netherlands. Our guests can use one of the 8 free parking spaces located directly at the hotel. Furthermore, parking in the area is free of charge and available in abundance. Parking is at one's own risk.